HF: Yates and Thom, (formerly W and J Yates), 9 Canal Ironworks, Blackburn, UK, were makers of engines for mills, collieries and waterworks. 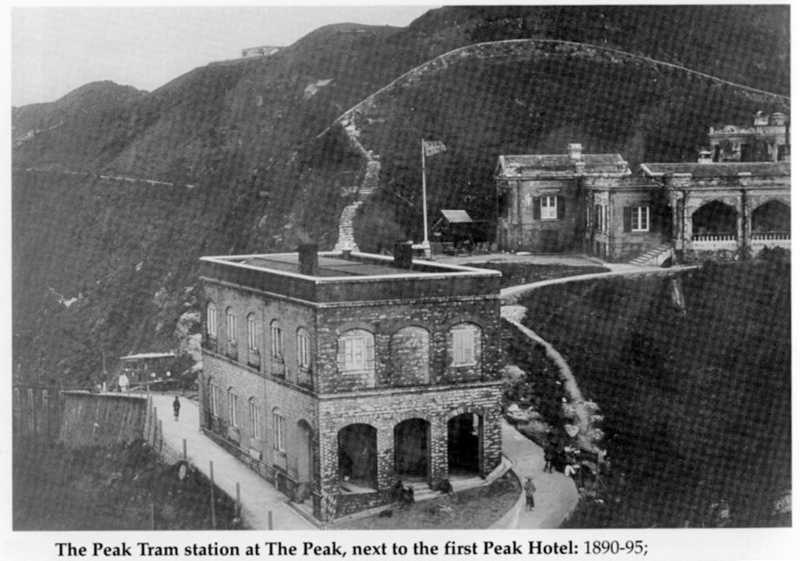 And the orginal engine for the Peak Tram which was opened for public service on 28 May 1888. Construction had begun іn September 1885. This company history comes courtesy of Gracesguide a marvellous source of the UK’s industrial history. 1826 Company established. Exhibit at Manchester’s Museum of Science and Industry. 1894 Engines for the Portsmouth Electric Supply works. 1900 Supplied three Lancashire boilers for the Gloucester electricity supply works. 1905 The company was registered on 18 July, to acquire the business of the firm of the same name, engineers, ironfounders and boiler makers. 1907 Name Plate. Engineers, Millwrights and Boilermakers. Exhibit at Manchester’s Museum of Science and Industry. 1912 Supplied a winding engine to Astley Green Colliery. 1914 Supplied a winding engine to Sutton Manor Colliery. HF: In 1928, the company became Foster, Yates and Thom when it was acquired by Joseph Foster & Sons. The company continued to manufacture boilers until 1964, with the remainder of the works closing in 1973. I have a stainless steel 50 kilo square mixer Model No. 3 No. 40/193. Is this model and any spares still available and could you please give me a current price for this product which operates on a 3 phase electrical motor. Regretably I do not wish to purchase one of your enormous steam engines or engage in setting up a new peak tramway which looks such a credit to your company judging by the visuals on your website showing your early beginnings.